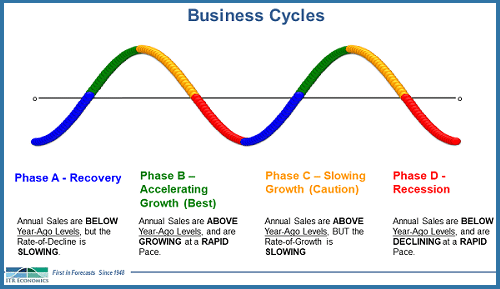 Are you prepared for the 2019 business decline? Join us for our next Vistage NYC live event! 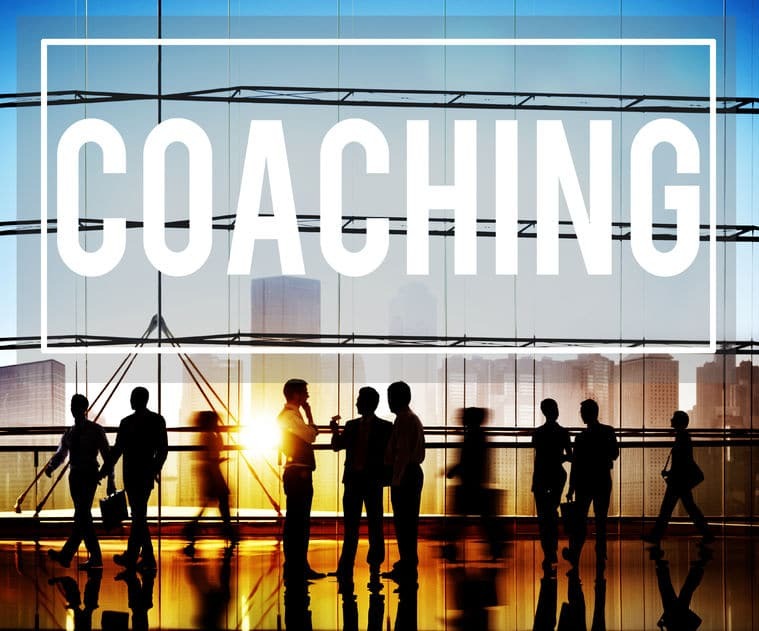 Executive Coaching or Vistage Peer Group?